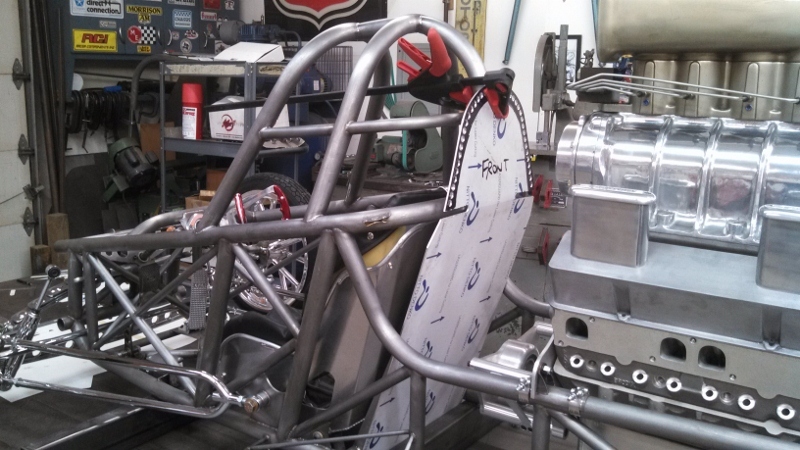 Littleman’s Speed & Fabrication » Blog Archive » Started on the Deflector Shield……. This entry was posted Sunday, October 13th, 2013 at 8:31 pm	and is filed under Uncategorized. Both comments and pings are currently closed.